In the beginning of the week, I talked about how I set up a drink station to keep the family and myself hydrated during these summer months. It was a simple idea really, but so effective. (If you want to check out that post, click HERE! 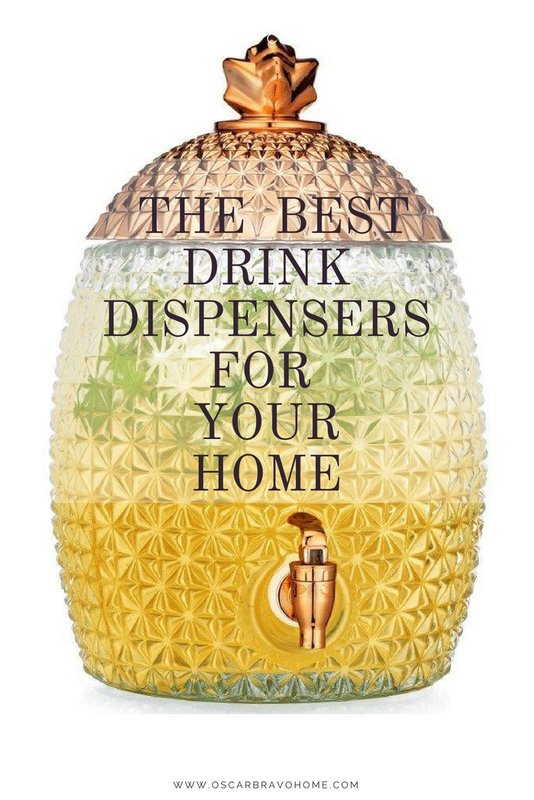 Anyway, here are some of my favorite drink dispensers and if you're interested in any, they are all linked! So far, everyone in my home has really enjoyed our infused-water drink station. As soon as the kids come home from school (yes, school... they are in year-round calendar) the first thing they do is serve themselves a tall glass of infused water. Winning!